ALL ENGELHARD is dedicated to the presentation and preservation of all things Engelhard. Here, you will enjoy Engelhard biographical and company history, spanning from when Charles W. Engelhard, Senior, founded the company in 1902, and continuing to German chemical company BASF’s acquisition in 2006. You’ll find definitive information on all common production bars and the increasingly more rare ‘legacy’ ingots. We present examples from many private collections, and information regarding their approximate mintage, specifications, and unique characteristics. All Engelhard is dedicated to continued research and is proud to serve as the premier resource of Engelhard information and grateful custodian of its history. 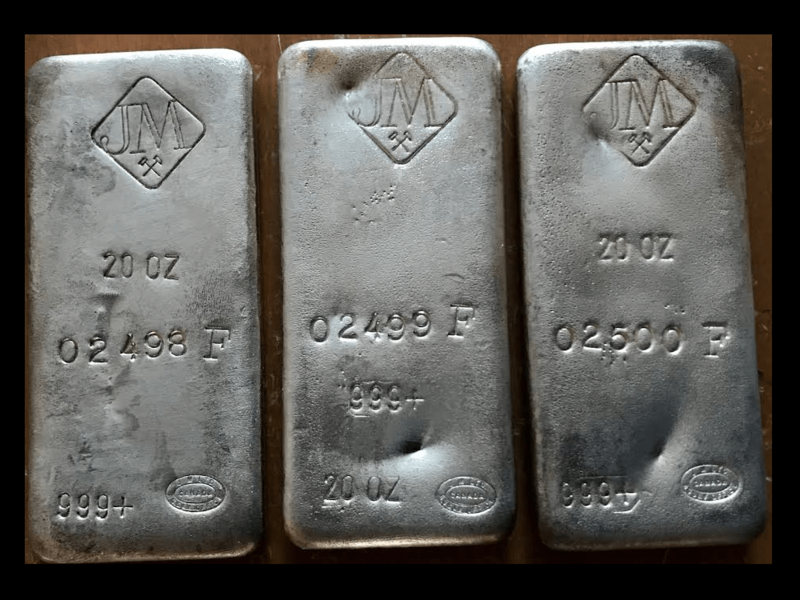 We are a group of ingot collectors that have come together to bring forth and maintain a much-needed resource of Engelhard information in response to the recent growth of the collector community. Our group has a diverse background of collecting, spanning decades, and includes members from various parts of the world, including Australia, Great Britain, Netherlands, Canada and the United States. The core of pieces presented are owned by several members of our collector group and have been shared amongst one another for study in each collector’s field of expertise. These fields include knowledge of ingot dimension and casting distinction, font study, strike characteristics, surface finish and toning, and of course photography. We are here only to celebrate, explore and validate the hobby of ingot collecting and are not advising the purchase of precious metals as an investment. Our goal is simply to provide one consolidated and comprehensive resource of information for ingot collectors, as we pay tribute and homage to the greatest precious metals refiner the world has known. We hope you enjoy your visit!